December 22nd is Chinese lunar solar term "winter solstice", which means the whether is going to be more colder. This day, soonercleaning organized a meaningful activity - skiing. 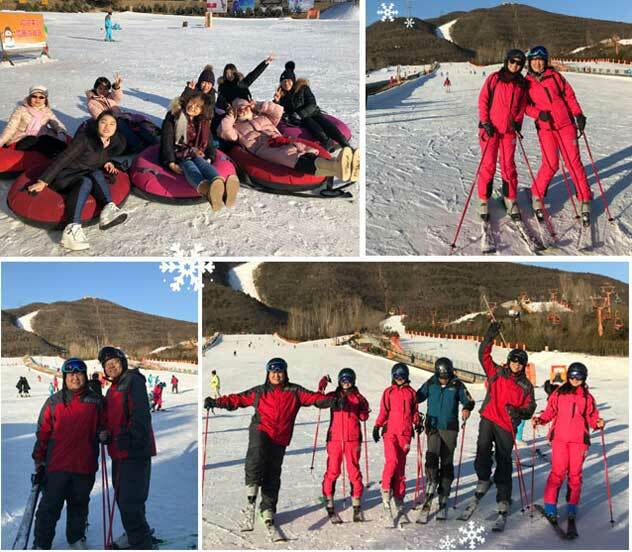 The staff not only felt the beautiful winter, but also deepened the friendship between each other furtherly, most of all it improved the cohesiveness of all the team! It's the first time for most colleagues to ski, so it's inevitable for us to wrestling. but with the help of others who is good at skiing, we have made a great progress. 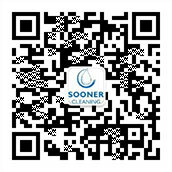 This sport shows us that perseverance brings success, which is the spirit of soonercleaning! In addition, Soonercleaning will holds a birthday party for the birthday man in every month. 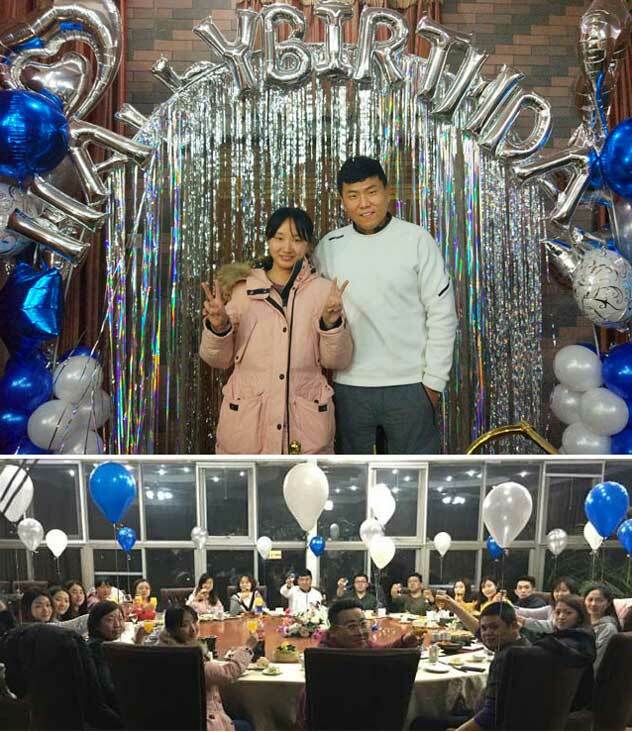 We prepared a big birthday party for Mr. Ma and Claudia this month, all of us sat around a big round table to drunk, toasted to the leaders for caring, reviewed the efforts and shortcomings in work, and looked forward to the future of the next year. Today is Christmas day. wish you all happy and peace. Let's catch the rest days of this year and make a perfect end to 2017. Next article:MERRY CHRISTMAS & HAPPY NEW YEAR !